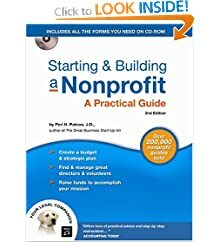 Perfect for your nonprofit board, staff and volunteers. Organize your nonprofit for 300% more grant funding in 80% less time. #1 rated Grant Readiness training in the U.S.
Get all the grant funding your nonprofit or school needs. Based on a 93% success rate and tested system that generated over $1.2 Billion in grant funding in 2.5 years. 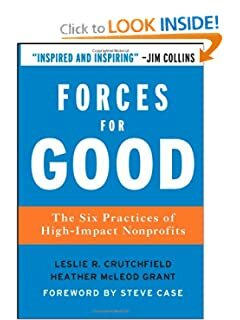 The Six Practices of High-Impact Nonprofits. An innovative guide to how great nonprofits achieve extraordinary social impact. The Art, the Science, the Secrets. 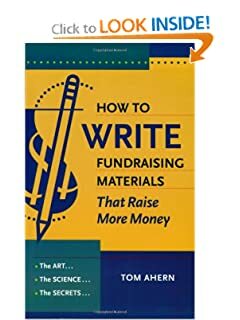 Each year, bland writing costs organizations mountains of revenue. It needn't be this way, and it won't be this way any longer for those who invest a few hours in Tom Ahern's new book. 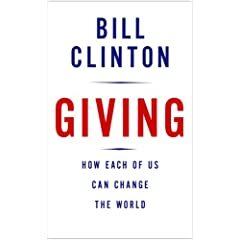 Bill Clinton shares his own experiences and those of other givers, representing a global flood tide of nongovernmental, nonprofit activity. 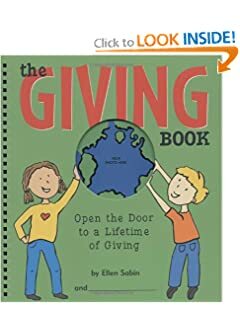 The Giving Book: Open the Door to a Lifetime of Giving is truly a gift for young readers aged 6-11, inspiring teaching and engaging them to give back to the world. If you're ready to save the world, here's the book you need.